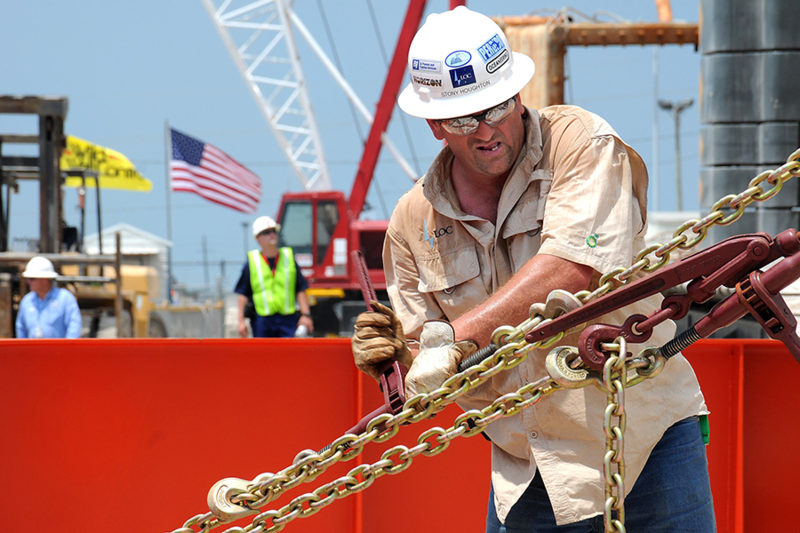 There’s a high demand for workers in blue collar jobs. Though the phrase “all our jobs are being outsourced” has been chirruped, the reality is many blue-collar fields desperately need more hard workers. Essentially, a large chunk of blue-collar workers in these industries is retiring or set to retire, with a huge age gap left unfilled by a generation highly encouraged to pursue college as a primary means of financial and societal success. Both paths can lead to success, however, blue collar jobs do generally do not require expensive, lengthy courses in order to qualify. With a shortage of workers, this presents a golden opportunity for those wishing to avoid expensive college loans or looking to get started perfecting a field right away. There’s a lot of talk about college debt. Students attend college, get their degrees, and have to face the reality of debt, potentially interest accruing. Once graduated, many students that can’t find work immediately or find entry-level positions in their field aren’t exactly padding the bank account, this debt can become a real burden. Things like oil field work are primarily learned with on the job training. 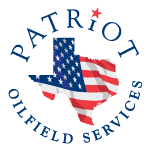 Oilfield companies are looking for reliable employees with solid work ethic…no need to spend money on classes totally unrelated to the field that’s actually going to be generating an income. Another hit to blue-collar employment is the truck driver shortage. People are utilizing companies like Amazon for their goods more and more as modern shopping technology becomes more a part of society. These goods have to be moved somehow. With the demand for truck drivers up and the supply low, now is the prime opportunity to look for jobs in the industry. Anyone with a can-do attitude and a desire to do hands-on work for great pay has a great opportunity available in blue collar jobs, they just plain need people.